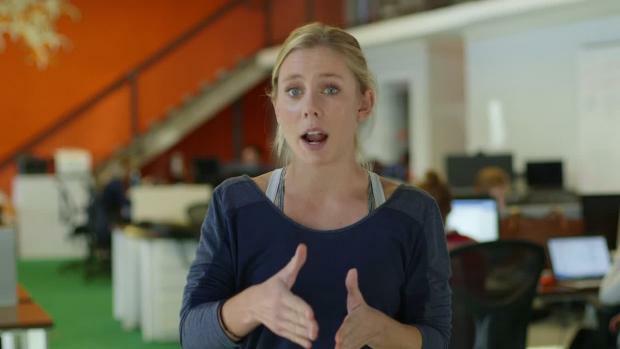 What are speed ratings? What do they mean? Which teams have have been earning the best rated performances this season? 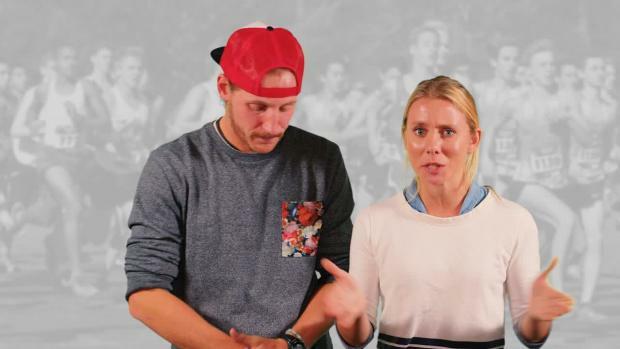 Check to see who you're toeing the starting line with on Saturday! 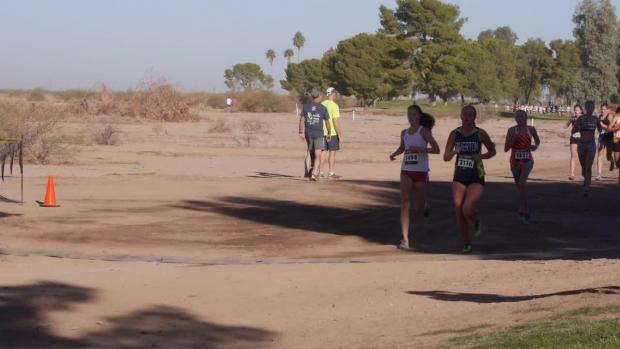 Grace Ping sets up at the front of the pack early in the Girls Championship race at Nike Cross Southwest. Photo by Alan Versaw. 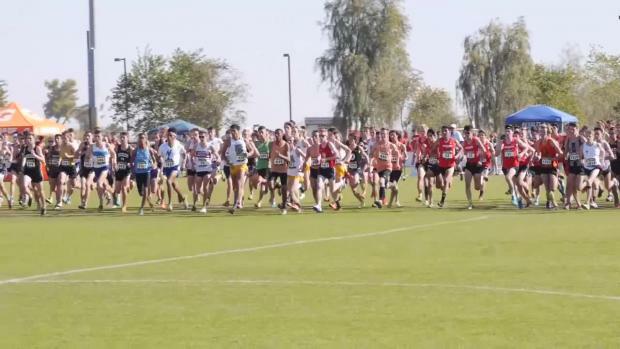 Final entries for Saturday's NXR-SW races. 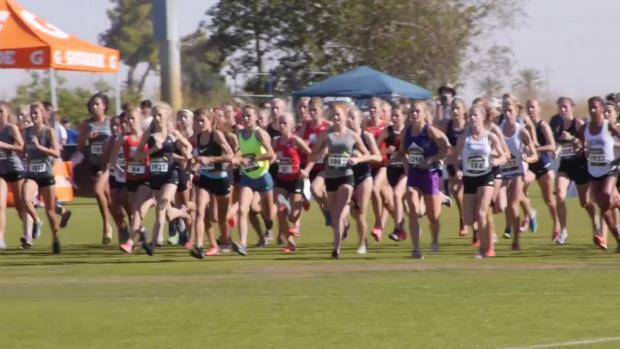 With the NXN Southwest Regional coming up this weekend, we take a look at the fastest performing teams and individuals this season in the region's states. 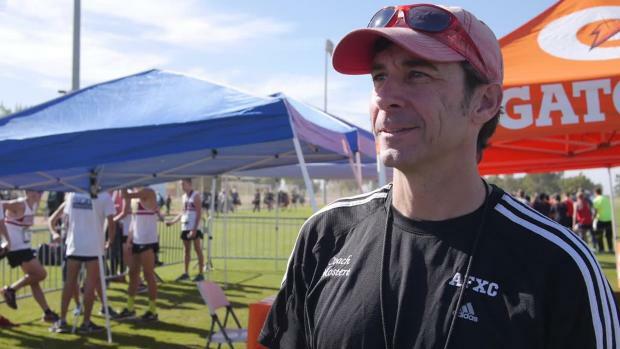 We go back and take a look at the top 500 times run at the NXN Southwest Regional's meet history as well as look at the top performing programs all-time taking the top 7 runners over the meet's history. 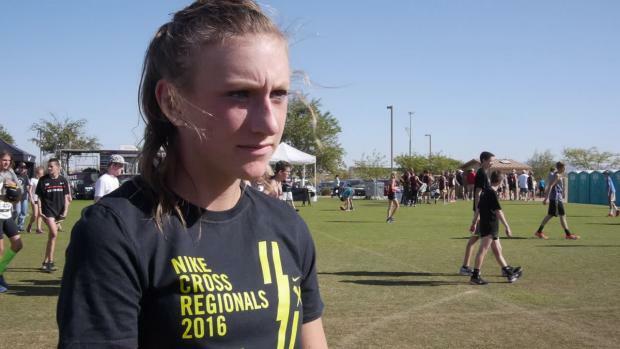 MileSplit previews the top returning girls teams for the meet. Evergreen's Nathan Schmitt was one of the top Colorado freshmen on the course on Saturday. Photo by Alan Versaw. 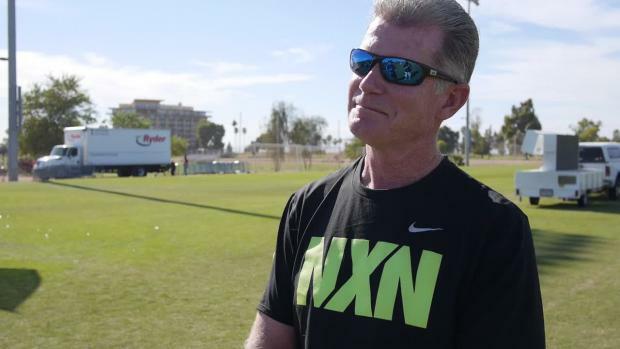 The MileSplit LIVE crew examines what could happen at NXR Southwest this weekend. 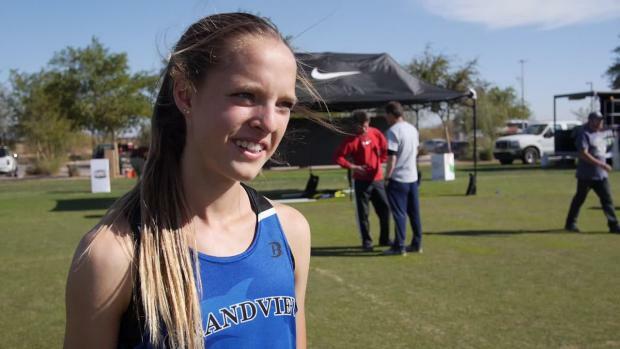 MileSplit previews the top returning girls of the meet. 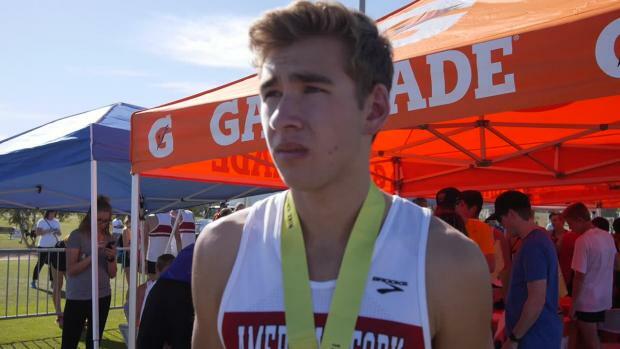 Isaac Green and Tanner Norman were Colorado's top two finishers in 2016 at NXR-SW, but both were well off their times from 2015. It turns out that was the norm. Photo by Alan Versaw. No result over the last two weeks made more waves in the rankings than the 1-2 finish of Mountain Vista and Palmer Ridge at Woodbridge. Photo by Amanda Tivnan. 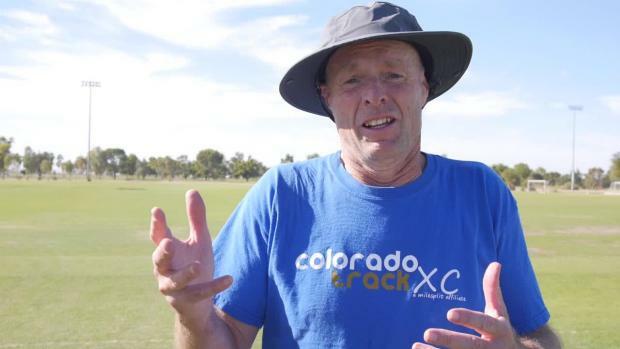 Although they came up short of SW #2 Alamosa, the TCA boys showed well at the Pueblo Central Invitational on Saturday. Photo by Alan Versaw. 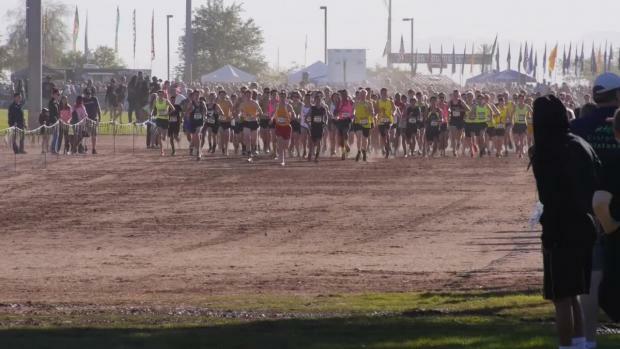 A few last-minute details about Nike Cross Southwest 2016 that you don't want to overlook. 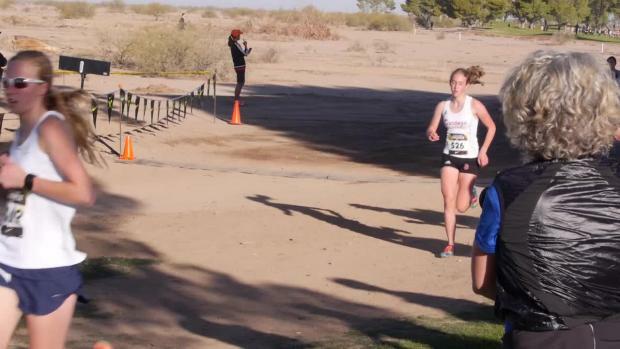 Sara Musselman returns for her senior season with hopes of landing another American Fork berth at Nike Cross Nationals. Photo by Alan Versaw. 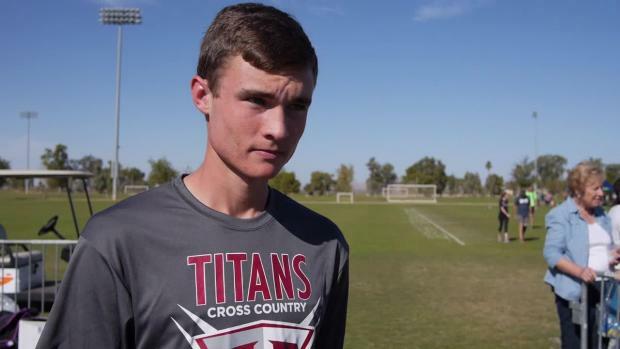 Find the utah boys only results from the 2016 NXN Southwest Regional this past weekend. If you're not registered but still wanting to be part of this year's show, you need to act quickly. Photo by Alan Versaw. 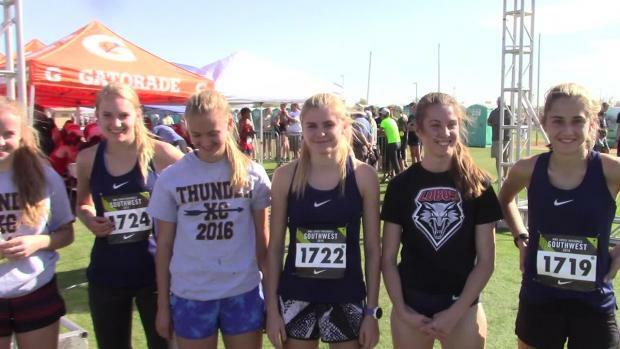 Much has been written over the years about the Albuquerque Academy boys, but the AA girls also run a pretty solid show. Photo by Adam Kedge. 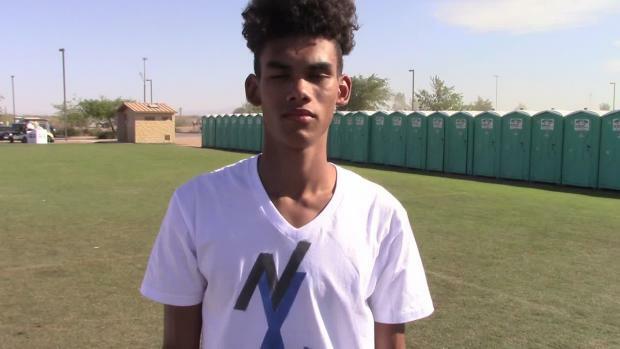 Find the Arizona boys only results from the 2016 NXN Southwest Regional this past weekend. As the mile approached, Casey Clinger was starting to pull away, but American Fork hadn't yet joined him. Photo by Alan Versaw. Jesse Madrid (2002) is part of a deep roster of returning runners for Hobbs who figure to give the rest of New Mexico fits this fall. Photo by Alan Versaw. 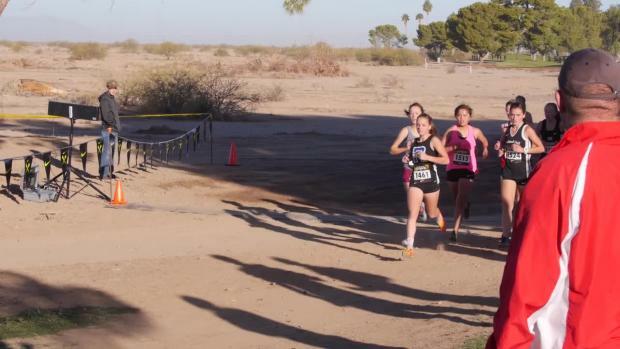 Find the Utah girls only results from the 2016 NXN Southwest Regional this past weekend. 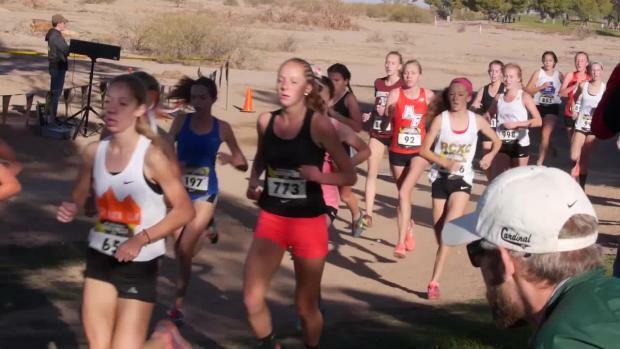 Check out the top 500 returning girls cross country runners in New Mexico for the 2017 cross country season. 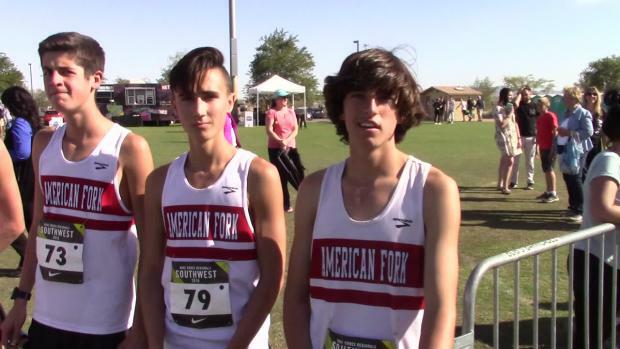 Check out the top 500 returning boys cross country runners in New Mexico for the 2017 cross country season. 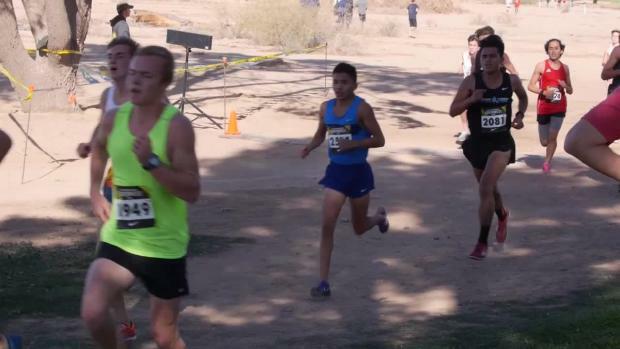 Carter Dillon and his Mountain Vista temmates enjoyed their best race since Woodbridge. Photo by Alan Versaw. As you might have already guessed, Battle Mountain posts a wickedly good score in a virtual meet of all returning runners from NXR-SW 2016. Photo by Alan Versaw. 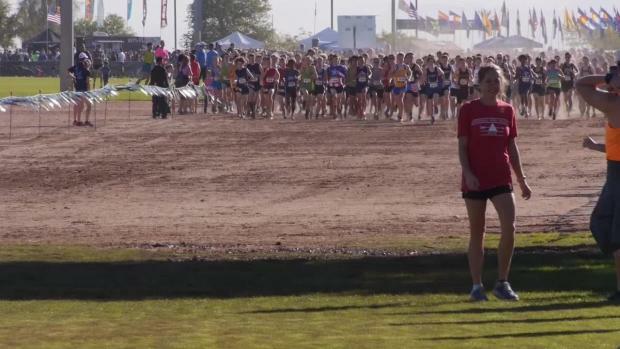 Watch all race videos from the 2016 NXN Southwest Regional in Casa Grande, Arizona. 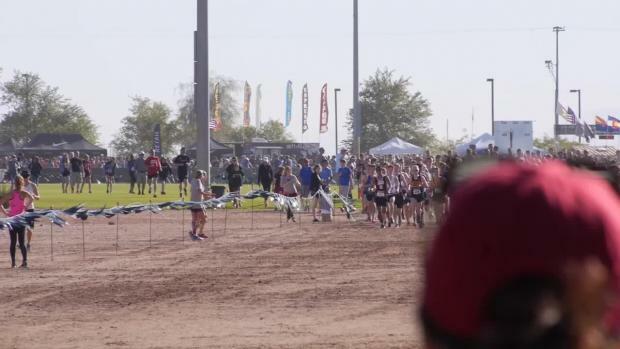 Check out photos taken by Alan Versaw from the 2016 NXN Southwest Regional in Casa Grande, Arizona on Saturday, November 19th.